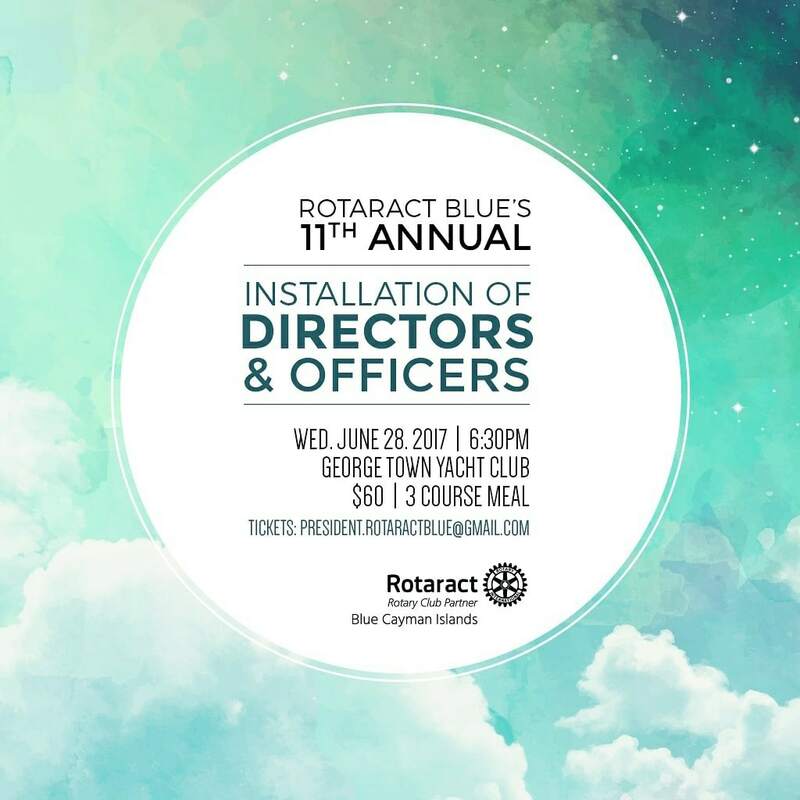 Join us Wednesday June 28th for our 11th Annual Installation of Directors and Officers! We'll be celebrating the 2016-2017 Rotaract year and installing the 2017-2018 Board. Email President Francesca for tickets.